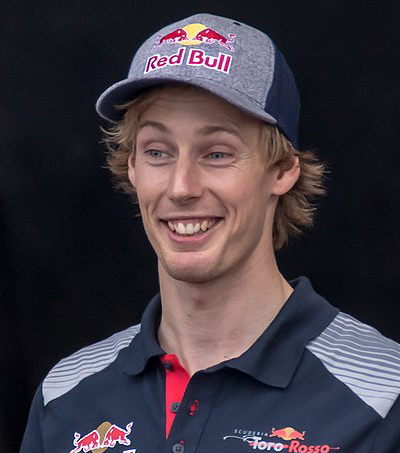 “Toro Rosso have confirmed they will retain Brendon Hartley for the 2018 Formula 1 season,” as reported in an article on BBC. “I’m now going to carry on working harder than ever in order to finish this busy end of season on a high and start the new year as strong as possible… Bring it!,” he said. New Zealander Hartley’s first drive came at the US Grand Prix – also in October. 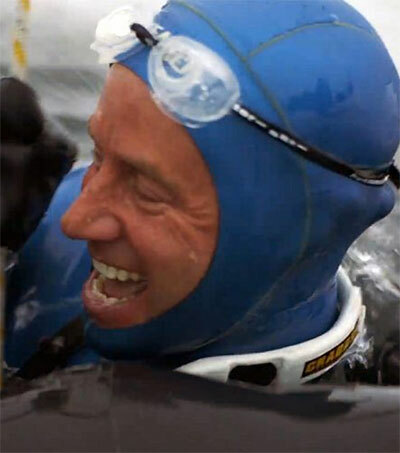 He has competed in three races so far. 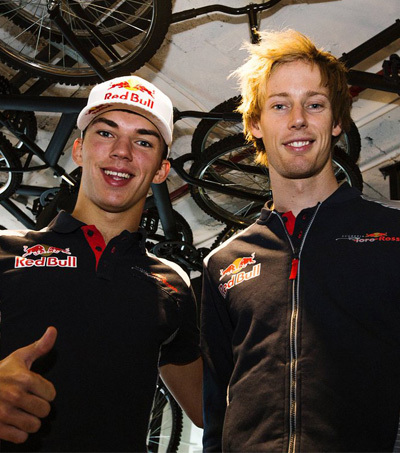 French racing driver Pierre Gasly was also retained for next year’s season. “They’ve shown that they’re ready for F1, getting to grips with the car quickly, showing good performances,” said team boss Franz Tost.